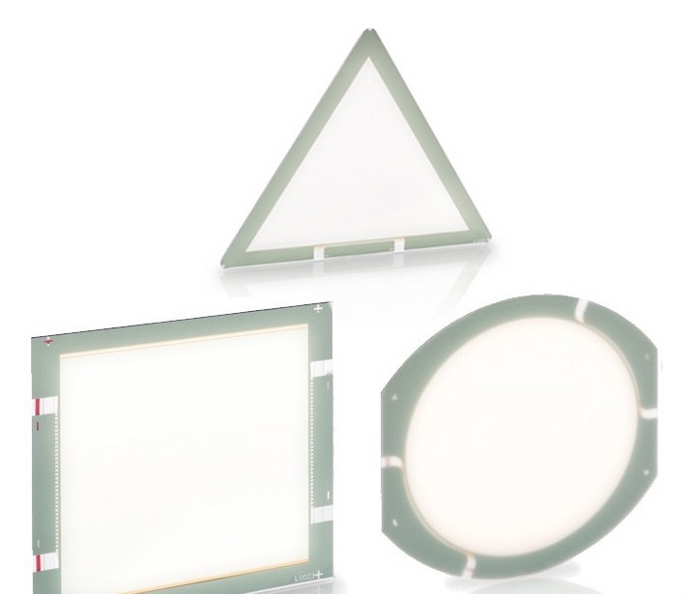 Organic light emitting diodes (OLEDs) will well be the future of lighting. Made of carbon and hydrogen, OLEDs are a flat, light-emitting technology that can be fashioned into stiff or flexible forms. Their lower power consumption, intense brightness, and efficient form enables OLEDs to be reshaped into just about any design. While they are still expensive, OLEDs are already being used in commercial screens like smartphones and TVs, and even in residential lighting. 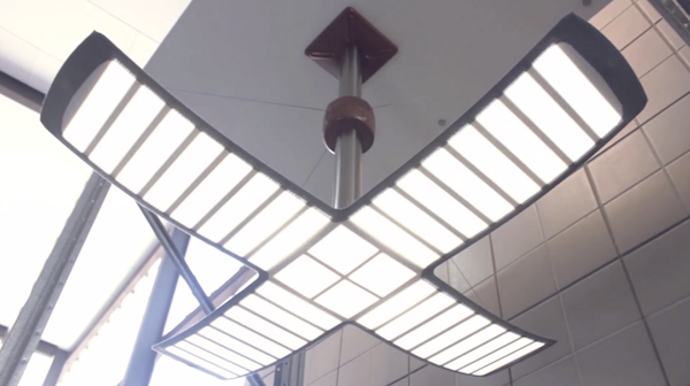 The Plus Pendant, designed by Andy Zhou, is made of many OLEDs that fit together resembling something like a palm tree. The flexible pendant can be fanned up and down adjusting the direction of a lighting. It is almost biomimetic, resembling a jellyfish floating in the ocean. No doubt lighting technology will improve even further. But OLEDs are a huge step forward for designers, engineers, and consumers. They are pliable, compact, and extremely efficient. What will we be able to create with OLEDs? Love our content? Join the Serious Wonder Community. It’s free, and we have lots of incentives for readers and contributors! Gabriel Sistare is a writer and thinker most comfortable sitting next to the oversized Phaidon Atlas of World Architecture and writing about his philosophical opposition to the automobile.